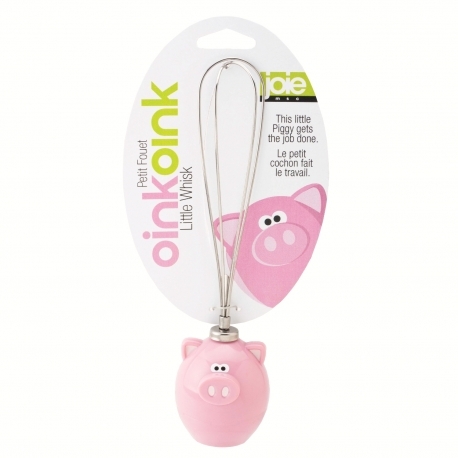 Part of the Joie 'Oink Oink' pig themed range. 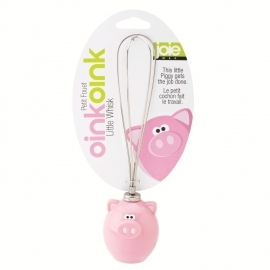 The handle is in the shape of a pig and is easy to grip. The small size make sit perfect for small egg portions, salad dressings and anything else you can create in the kitchen.